​ Free to all - donations welcome ;)! April 1st, 2017 - Christie Bryant's - 1258 Hill St SE, Atlanta, Ga 30315 (Park along Dalton Street). August 26th, 2017 - Decatur Cemetery - 229 Bell Street, Decatur - 10-11:30 - access off of Church Street entrance and drive back to brick office. WASE meetings are every 3rd Saturday of every month. If you're female and an aspiring or already ISA certified arborist, please join us. 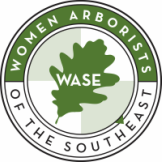 We generally change our location each month to expand our reach to other women arborists within the state of Georgia. 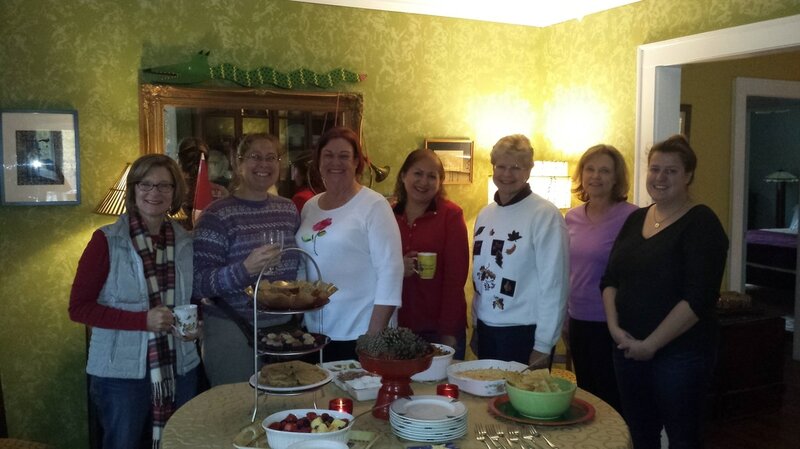 We'll post location for the next meeting within one week of the meeting - so stay tuned. August 20, 2016 Murphey Candler Park, Atlanta, Ga.